"So glad I made the decision to return. It's been a fantastically inspiring and enjoyable week." 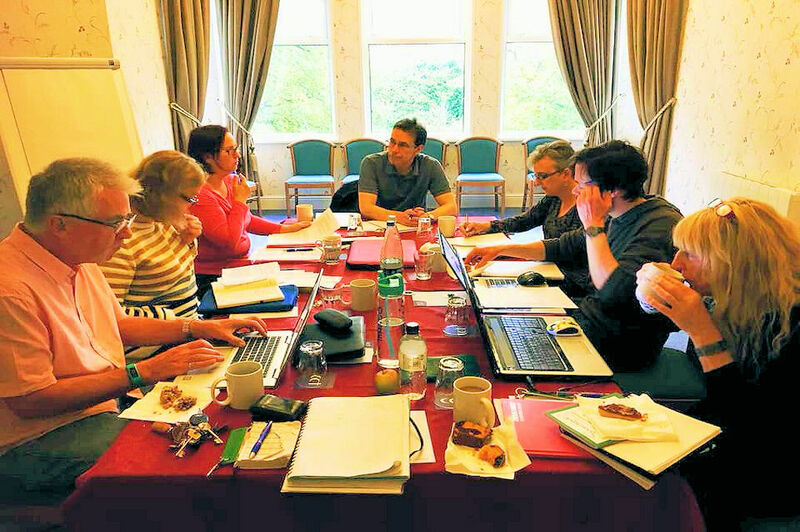 Swanwick Writers’ Summer School has been captivating audiences for over 70 years. Believed to be the longest running residential writers’ school in the world, the 'magic of Swanwick' is legendary. For one spell-binding week every August, over 200 published and unpublished writers across all genres gather together to renew old friendships and to forge new ones. Many travel huge distances from around the UK and abroad just to be there. For them, the Swanwick week is a non-negotiable date in their writing year. 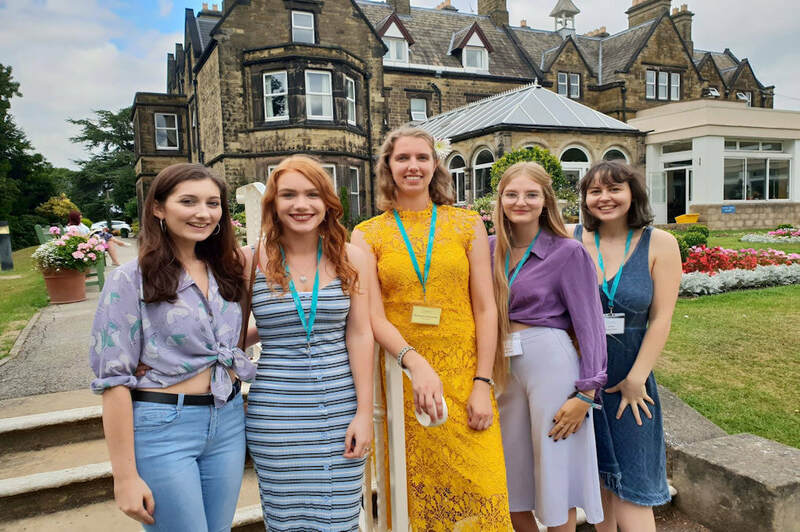 We look forward to welcoming you to Swanwick!